We know how it feels to be in love. 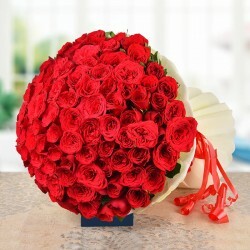 We're madly in love with our Flowers and have created one for every moment of life. Love is Special, Love is Enduring. 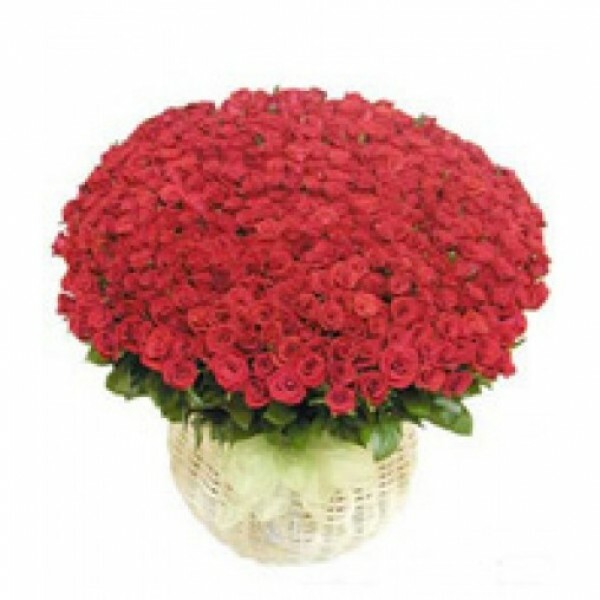 Make your Love story memorable by sending out this Glorious Arrangement of 100 Red Roses finely arranged in a basket. We don't have more words for it and we are sure, she will also be speechless.